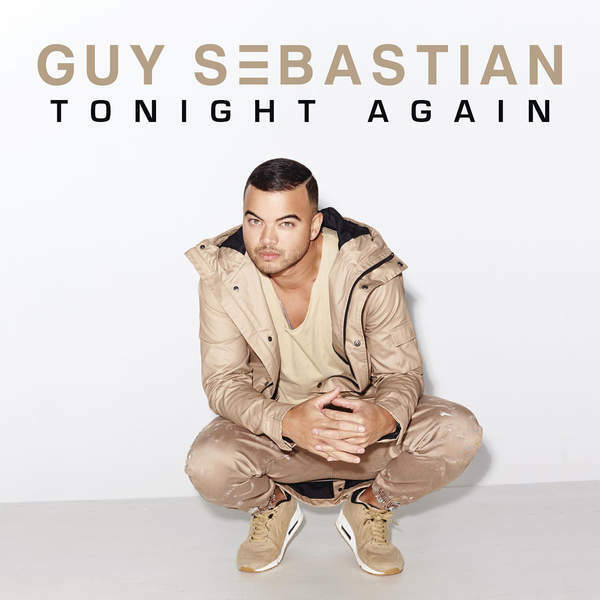 No.10: "Tonight Again" - Guy Sebastian. Who'd have thought we'd ever have seen the day when Australia was competing in the Eurovision Song Contest? It was certainly a wonderful experiment, even if the world record number of "good morning Australia" references wasn't; and the shine has somewhat been taken off by the news that it wasn't a 60th anniversary one-off and the land down under will be back again in 2016, although they won't be automatic qualifiers this time round. Absolute credit to Australia though for sending one of their biggest artists of recent years - Guy, the original Australian Idol winner. He brought a high level of professionalism and vocal prowess. I never ever thought this would win - purely because outwith the ESC fanbase, Australia's inclusion was greeted with some confusion and maybe even resentment? However, "Tonight Again" more than deserved its 5th place. The song, a Bruno Mars-esque catchy, brassy pop song, became one of my most-played song after this year's contest and was a regular fixture on Swedish radio playlists too. No.9: "Don't Say No" - Midnight Boy. Imagine if Pete Burns was asked to do Eurovision. And once you’ve taken that in, feast on this. In what, for me, was yet another weak Melfest year (which did choose the right winner of course), then just like last year (“Red” – Eko) it turned out that one of the songs considered not good enough to make the final would be one of my faves of the year. This is probably the great lost Dead or Alive song! No.8: "S'te Fal" - Lindita Halimi. Here's another song from 2014 but it was too late to make last year's chart. 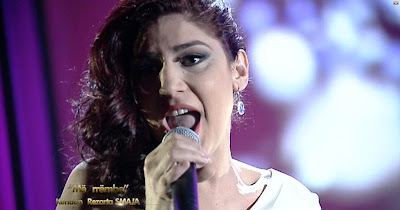 Over the last couple of years, Albania's Festivali i Këngës has become one of my must-see national finals - mainly because of its old-school feel, with songs in native language and singers backed by a live orchestra. 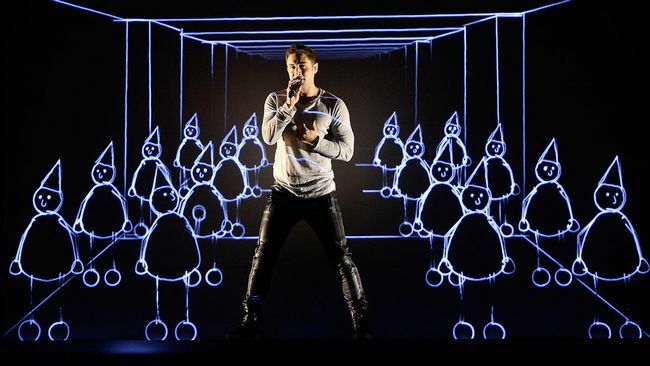 But I can understand the criticism levelled at the contest, that it can be a bit too old-fashioned and out of step with the modern Eurovision. But we knew this was going to be something different, from Gridi Kraja’s two-fingered salute, to one of the most ballsy performances I’ve ever seen at FiK. Lindita, the Kosovo-Albanian version of Beyonce (I nicknamed her 'Albeyonce') even retweeted me after the FiK final so I will probably love her forever. This song should have gone to Vienna and I'm confident it would have got the country's best result since "Suus". No.7: "Më rrëmbe" - Rezarta Smaja. Another 2014 song which was too late for inclusion in last year's chart. Even though I loved Lindita's song, this had the edge for me. I've followed Rezarta since watching my first FiK in 2012, when she sang "Ti..." so was keen to hear what she would do next. I can't really describe why this song appeals to me so much - it's old-fashioned and ethnic and not usually the kind of thing I like, but I love Rezarta's expressive voice, the orchestration, the structure of the song....oh and as my Twitter friends are well aware, I'm rather fond of the conductor (Gridi Kraja) too! 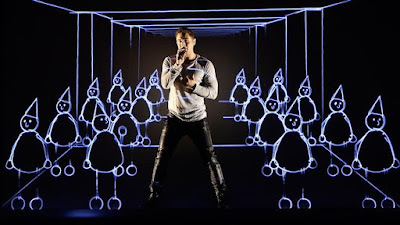 No.6: "Heroes" - Måns Zelmerlöw. Firstly, let's play devil's advocate with 2015's Eurovision winner? It's clinical - some would say cynical - in its elaborate staging. It could be argued that the animation/projection overshadows the whole song. The whole package aggressively screams "we are here to win Eurovision". No.5: "Grande Amore" - Il Volo. So we know by now how Italy at ESC goes – they’re Italy so we’re going to get a quality song, or artist, or both, but when it comes to the contest you just know that we're inevitably going to get the ‘can't be arsed’ approach to performance. 2015 was very different indeed. For Il Volo did make an effort and put everything, and crucially personality, into their performance – and they totally connected with the voting public, winning the televote. If ESC 2015 was based purely on televoting, Il Volo would have won. So they are seen by many as the "moral victors". However, my own view remains that whilst I preferred "Grande Amore" to "Heroes", I felt that "Heroes" was the winner which ESC needed. 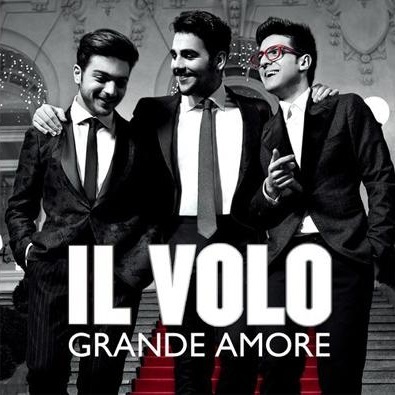 "Grande Amore" is a classic slice of Italian-language "popera"; you don't need to understand the language to completely feel the emotion of the song. It's a powerful and timeless song which oozes class. Il Volo have been very successful and haven't stopped working hard since the contest, touring and consolidating their fanbase in Italy, Europe and North America. No.4: "Tutti Frutti" - New Order featuring La Roux. How do you describe being a New Order fan these days? Well, imagine if you have a wonderful relationship with both of your parents and then they divorce and it all turns nasty. So since New Order carried on after their acrimonious split with legendary bass player Peter Hook, the continuing disagreement (with the flames mostly being fanned by Hooky, it must be said) has been pretty painful to watch, particularly for those of us whose fandom goes back to the days of Joy Division. But if I'm honest, I thought that New Order, as a band, were finished. So the last thing I expected was a new album which would turn out to be one of their best in years. For me, the key factor was the return of Gillian Gilbert - my all-time female musical role model! 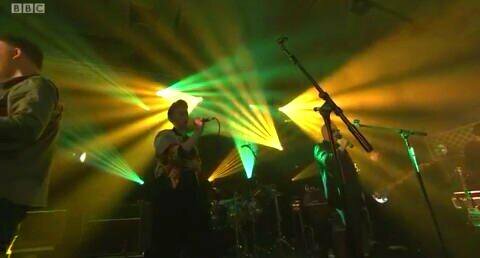 - to the band, bringing back the keyboard sound which marked their best material in the past. "Music Complete" is the sound of a band refreshed and reinvigorated. "Tutti Frutti" is the absolute standout track - it's a terrific pop song, And as I mentioned earlier in my chart, the inclusion of Elly Jackson on additional vocals is inspired, contrasting with Bernard's distinctive world-weary vocals just perfectly. This song is the perfect reminder of why New Order were true trailblazers, with their perfect fusion of rock and dance music. 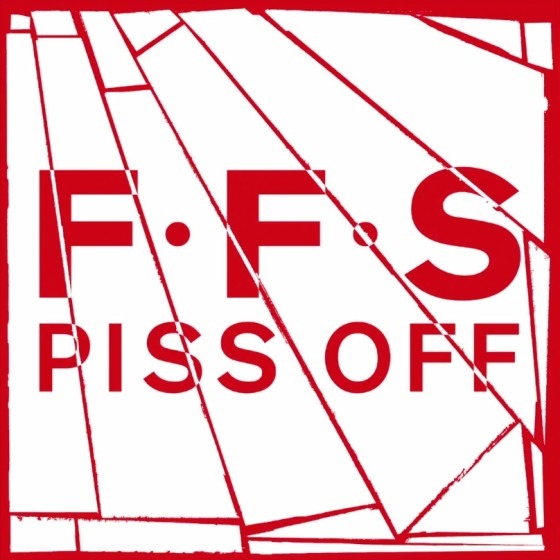 No.3: "Piss Off" - FFS. I discovered this song in the same week that my mum died. But it also made me smile to myself at the time, because I know that she would have just loved it. As you would expect from a combination of Franz Ferdinand and Sparks, there are witty and intelligent lyrics and distinctive vocals in abundance, and a killer chorus. This is big, and clever, and funny, and never fails to make me smile. No.2: "King" - Years and Years. I can't be bothered with this trend over recent years for hyping new artists whether it's the Brits Critics Choice or BBC "Sound Of..." list, which ensures preferential treatment for certain artists/bands, and gets them straight onto radio playlists once they actually release material. So I was very sceptical of Years and Years, but then I heard "King" which justified the hype (although I haven't had the same enthusiasm for their subsequent singles releases). "King" is a bright shiny piece of electro-pop music with staying power. I've lost count of the number of songs that I've played this song. A hit song, from the UK charts, in my top 50? Surely some mistake. But this one is a terrific exception to the rule. No.1: "Fatti Avanti Amore" - Nek. So the big news in my chart is that this is the first year when it hasn't been topped by a Swedish artist. 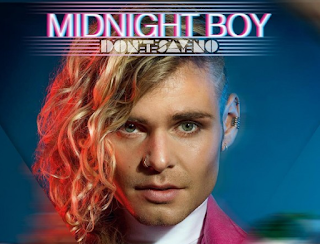 Instead, the honour of my 2015 chart champion goes to an Italian singer who has been around for many years, and who I initially discovered through his Spanish-language material during a holiday in Barcelona a few years ago. But I drifted away from Nek's music for a while, only finding him again through his appearance at Sanremo 2015 with this brilliant pop/rock song. "Fatti Avanti Amore" is a punchy, pulsating song with a freshness and urgency sadly missing from most of today's music. Nek and Sanremo have history: he competed in 1997 with probably his most famous song "Laura non c'e" - but he didn't win. 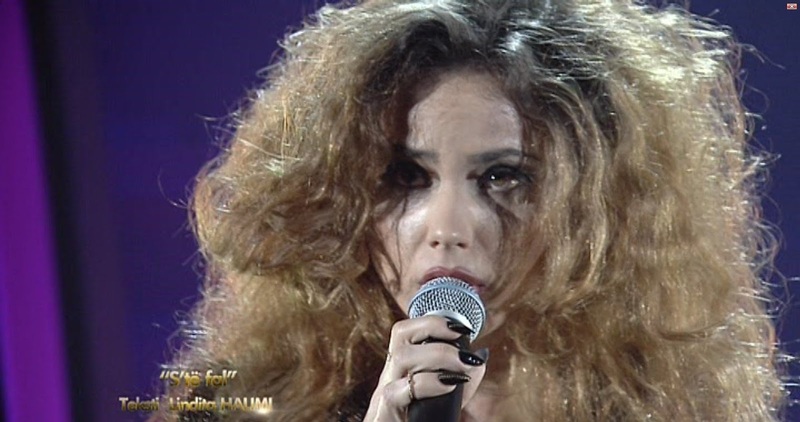 Fast-forward to 2015: Nek returns to Sanremo....and doesn't win. But that doesn't really matter. For if Nek had won, I doubt if he'd have taken up the offer to compete in ESC. After all, he's already an established and known artist in many European countries. I get the feeling that Sanremo takes precedence over Eurovision for Italian artists, and an appearance at Sanremo is the best possible showcase for new material, so that's probably the real reason that Nek returned to Sanremo. Whatever the case, he's still got it. 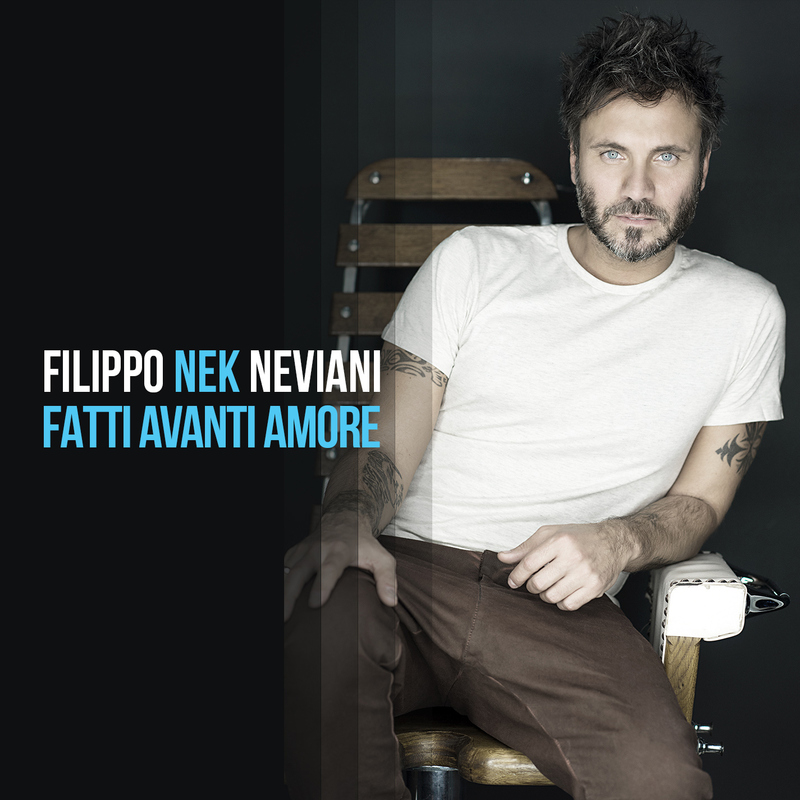 "Fatti Avanti Amore" is my favourite and most-played song of 2015. If Sanremo 2016 can bring anything as good, then it will be well worth watching.